Not too long ago, Google released their own smartwatch operating system dubbed as Android Wear. Some OEMs, including Motorola and LG, already announced their own smartwatches running on the platform. It seems Samsung doesn’t want to be left behind, and mentioned that Android Wear powered smartwatches will come out later this year. However, this doesn’t mean Tizen is dead, the Korean OEM. The news was confirmed by Yoon Han-kil, senior vice president of Samsung’s strategy team, to Reuters. When Android Wear was announced by Google, it also listed some of the initial partners in which Samsung was one of those to release a smartwatch running the operating system, along with LG, Motorola, HTC, Asus and a few other companies. 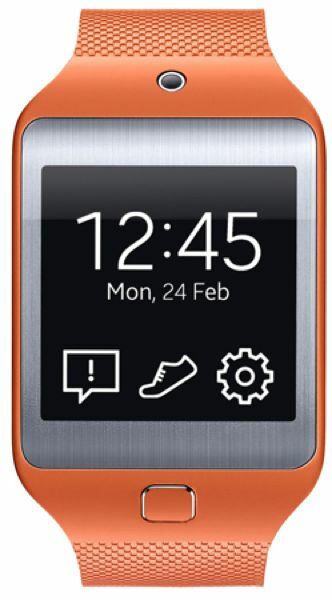 As far as Tizen is concerned, Samsung is still working on the operating system for both wearables and smartphones. Yoon mentioned the first smartphone running the operating system will see the light of the day in June, so it will be interesting to see what Samsung had designed for smartphones. The executive also shared some insights about the Samsung Galaxy S5 sales. He said it’s selling better then the S4, although its a little difficult to provide exact figures at this point.